#inktober 12: Whale. “Mike” Proudtail is the fourth of eleven brothers and sisters. 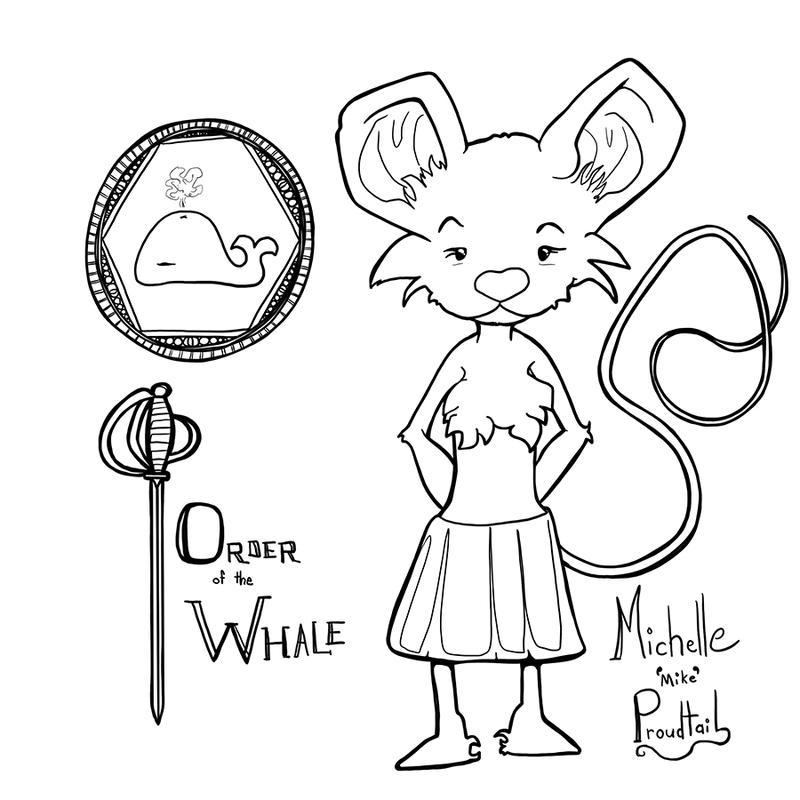 Brave, daring and kind, she has fought with the Order of the Whale for over three years now. Though she is near smallest in size, she is unmatched in missions completed and foes vanquished within the guild. She is a loyal friend and a constant encouragement.